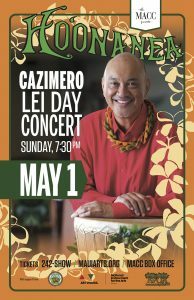 The annual Cazimero Lei Day Concert will be held in the Maui Arts & Cultural Center’s Castle Theater Sunday, May 1, 2016, beginning at 7:30 p.m. 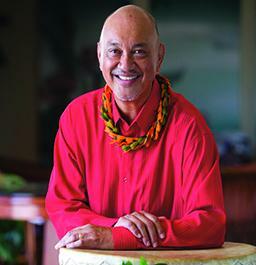 The MACC’s Ho‘onanea Series continues with the Maui Lei Day Concert tradition with Robert Cazimero. 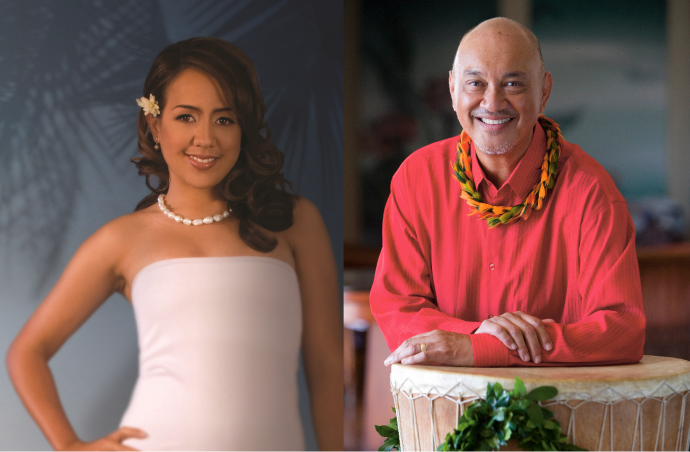 Enjoy the smooth showmanship, talent and graciousness of Cazimero and his guests, with contemporary Hawaiian music and hula. 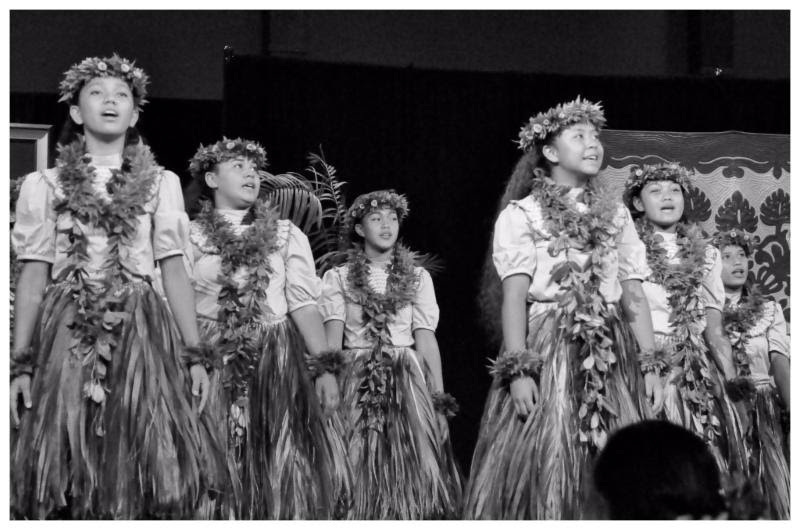 Pre-show festivities include music and hula with Hālau Kamaluokaleihulu, Kumu Hula Kahulu Maluo in the courtyard. 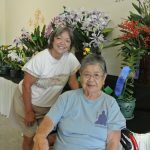 Island crafters will also be on-hand with a selection of fragrant lei to make your day. Click here for the pre-concert dining menu. Tickets: $12, $28, $40 and $55, plus applicable fees.